Australia’s most connected man on LinkedIn, Founder and Author: “What Do Clients Really Want?" 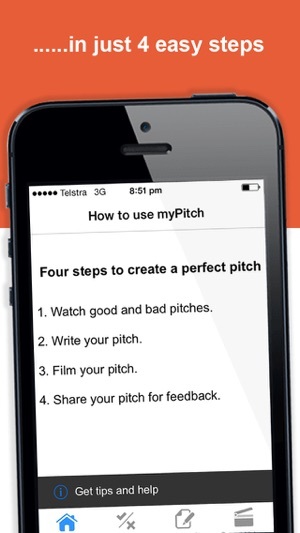 myPitch was developed by 3 career experts to help you create a powerful first impression at interviews, business or networking events. Between them they have helped thousands of people find jobs. 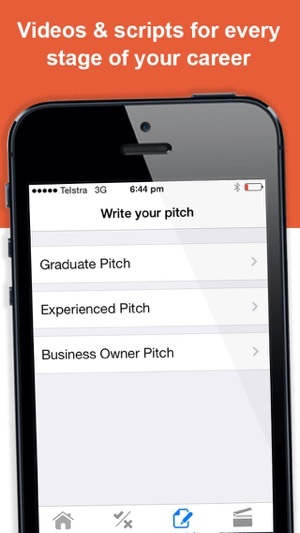 - Perfect your pitch by sharing it on social media and via email. 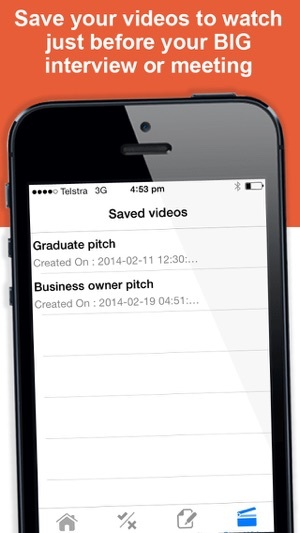 myPitch is proud to have been be featured in News Limited media, BRW, Australian Financial Review, and mX. Karalyn Brown is Founder of Interview IQ a leading blog and consultancy dedicated to helping professionals find jobs. She is Australia’s most connected woman on LinkedIn. Karalyn’s advice has been featured in the BBC, Australian Broadcasting Corporation, News Limited, The Australian Financial Review, The Australian, Cosmopolitan Magazine and The Sydney Morning Herald. Deborah Barit is Founder of Impressive Interviews. She is an author, consultant and coach specialising in assisting people to achieve their career goals by learning to think laterally, prepare strategically and answer concisely. Susan Wareham McGrath is Founder of Career Ignition. She creates résumés, CVs, LinkedIn profiles, executive bios and more, to position her clients as leading candidates for their next career opportunity. Did you know that thousands of jobs are never advertised? 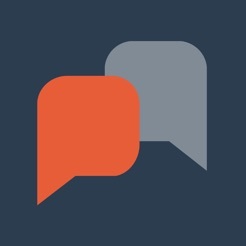 Come join our LinkedIn group: Interview IQ. Get tools, support and inside knowledge to learn how to market yourself, so that when people meet you, they either want to help you or hire you. Take control of your search for a new opportunity. - Removed bugs so the app no longer crashes. Thanks for all the feedback. - You can now save the written pitch. 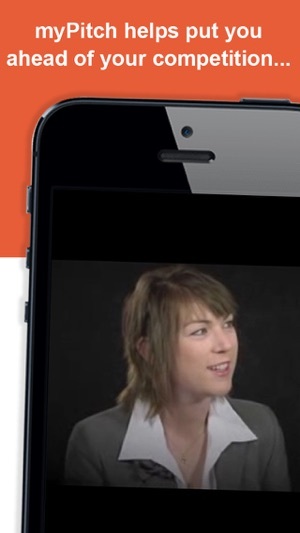 - We streamlined the sharing of the videos. - We embedded the good and bad pitches. - We improved the overall user experience. 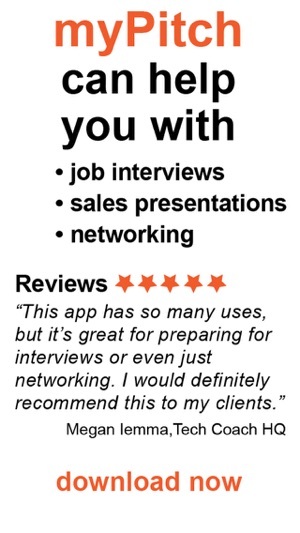 This is a very helpful app if you want to quickly - in probably less than an hour - improve what you want to say before you attend an interview or networking event. Recommended. Such a simple concept, brilliantly executed. Highly recommend this tool for reflecting on and refining your pitch, to present in a manner that is calm, considered and concise. I can see huge potential for this tool across and range of applications - well done!! Interviews are about selling yourself and the best way to sell anything is to have a good pitch that you're ready to produce at critical times. It can be really uncomfortable for some people to talk themselves up and a great tool like this can only help!